The Publishing and Communications department functions as the production hub for MFNERC. The Centre established a printing, publishing and video production unit for the purposes of developing educational First Nations resources in print, electronic or video format to be used in Manitoba’s First Nations schools. Its focus is on the publication of literature grounded in education that has a strong Indigenous content, with particular attention given to First Nations cultures, histories and languages. 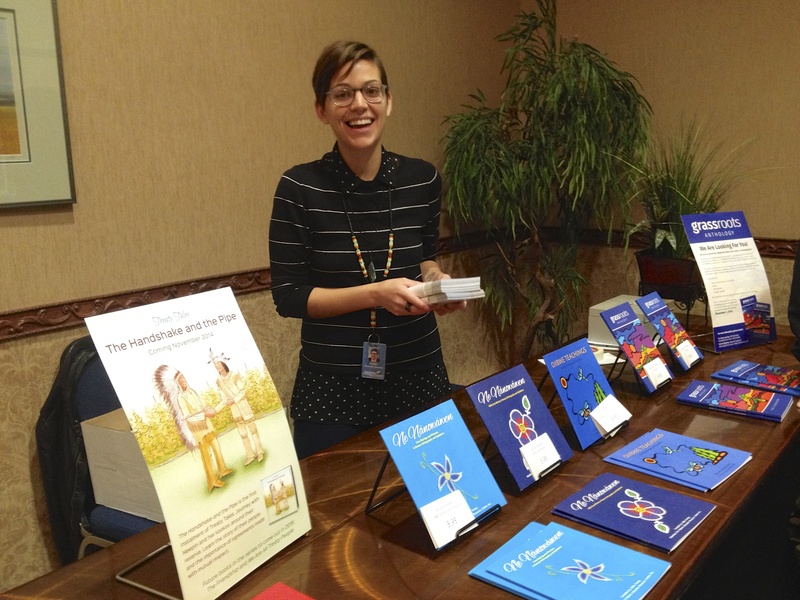 The unit has produced a growing list of books, posters, multimedia projects and other resources that can be used in First Nations schools and non-First Nations schools as well. On the Communications side, staff use numerous opportunities and modes to promote MFNERC. 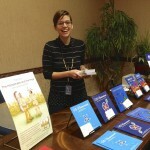 These include two annual conferences – Lighting the Fire and Circle of Knowledge & Practices, a seasonal newsletter – The Arrow (a seasonal newsletter), a monthly e-News bulletin, weekly website updates and reports on current events, daily social media posts, community visits, attendance at tradeshows, a monthly podcast, and event photography. All of these promotional tools seek to raise awareness to stakeholders including educators, students and administrators of First Nation’s schools, First Nations leadership, parents, community members and the Canadian public in general. You can find all of our publications in our online shop, and more information about upcoming events on our online calendar. As well, here is a short 2 minute video about us.